Awake & Moving: Grappling with The Youth of Onnit & 10th Planet. 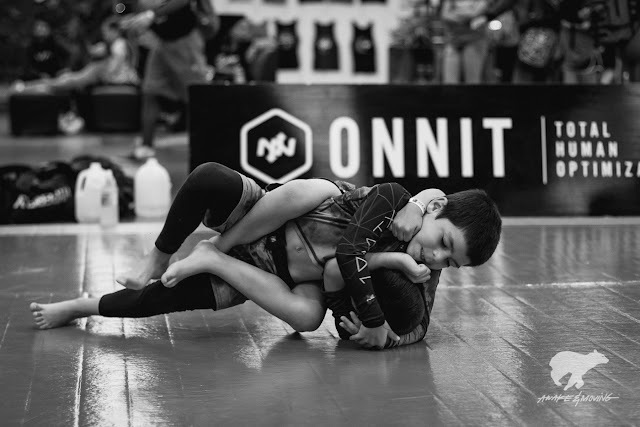 Grappling with The Youth of Onnit & 10th Planet. The Triangle Queen strikes. Austin, TX. Arm bars, heel hooks, triangle chokes, tap outs. Welcome to the world of jjitsu. If you are a fan of mixed martial arts fighting (UFC, Bellator, etc), then you are all too familiar with jiu jitsu. If the term is foreign to you, watch closely. For several years, Brazilian Jiu Jitsu (or BJJ, but usually simply referred to as just "jiu jitsu") has become increasingly popular in the world of martial arts and fighting. As with most things, the evolution of the human body and mind is exposing the limits of past thinking. It used to be considered that big brawlers were at the top of the food chain of fighting. That is, until UFC introduced the world to Royce Gracie. In the primitive days of cage fighting, there were no weight classes, there were no rules. It was in this venue that Royce brought light to a form of martial arts that would go on to influence MMA fighting still to this day. Royce, weighing in around 175 pounds, not only won the first tournament submitting his opponent of over 200 pounds, but he continued to win the UFC 2 and UFC 4 tournaments. Today, jiu jitsu is as commonplace in the cage as any punch or kick. It has also become competitive in its own regard outside of the cage. 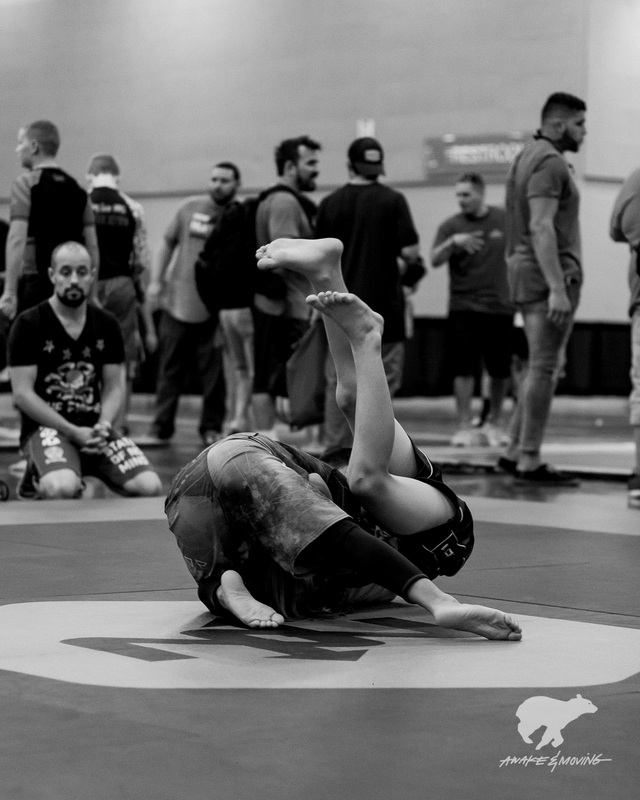 Last month I gave you a glimpse into this world at the Onnit Invitational inside 10th Planet Jiu Jitsu located at the Onnit Academy here in Austin, TX. Earlier this month, I was given an opportunity to photograph the next tournament, the Onnit World Open. This event was much bigger and included one of my favorite parts of any big martial arts tournament--the kid's division! There's something inspiring watching youngblood battle it out and push each other to extreme physical limits. Plus, it's just fun watching those little rugrats wrestle each other down into mini-arm bars and such. The youth are the future. And I find it extremely gratifying when I see kids pushed in such a positive direction as martial arts. Martial arts increases focus, discipline, and drive--without medication. I've seen troubled or hyperactive kids shift gears into more positive directions in life because they train so rigorously. It transfers that unfocused energy into something that promotes better brain development and body growth. It was a pleasure photographing these kids and teens in their element of dominance and self-improvement. The tiny, tiny ones are so much fun to watch! 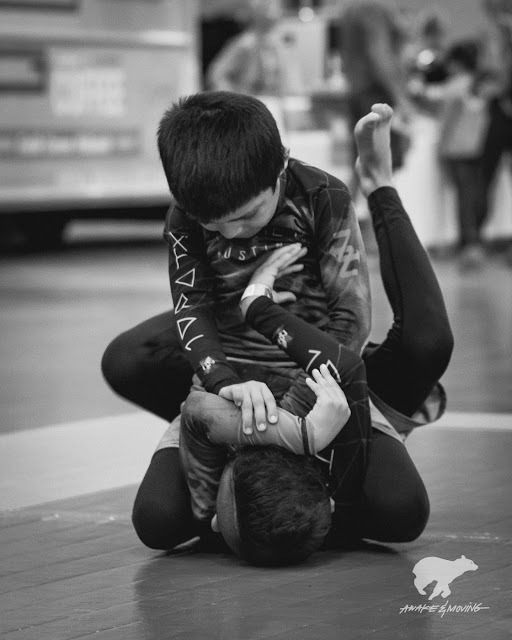 10th Planet Kids teammates Marcus and Nickolas battle it out. Of course, no tournament is complete without watching the ladies and girls dominate in their own right! These girls and women are TOUGH. Cora Sek staying calm in the pocket. Rhodes Faraday with an armbar attempt. Overall, it was difficult to capture everything with so much action on multiple mats but super fun nonetheless. 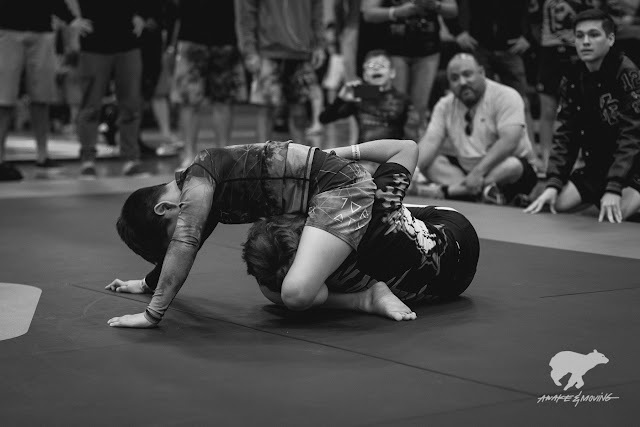 It was an intense day of chokes and submissions with a good change in pace from the last tournament, photographing more of the youth this time around. Big shouts to Onnit for all of the amazing work you do and big shout out to 10th Planet ATX for training such wonderful athletes. I am stoked to have been part of y'alls journey.